One of the writers that come to my mind which made me experience the story in such a way that I grew up with it is J. K. Rowling. Thus, I stand tall amongst the Potterhead generation. She created the world out of ink and paper, and all of us saw it come to life, either in the movie theater or our head as we read the books. And the Harry Potter world seems to be ever expanding through the play and now a book of The Cursed Child, movie of Fantastic Beasts and Where to Find Them, and the frequent addition of new facts and stories on Pottermore. Few do not know the name of this author. So, on the occasion of her birthday this week (31st July) I decided to write about another one of her creations that would soon come alive on our screens; Fantastic Beasts and where to find them. This article, in no way, is an in-depth account of her works, but merely a glimpse of her fantastical creations. Fantastic Beasts and Where to Find Them is a course textbook in Hogwarts. J. K, Rowling wrote this book under the pseudonym of Newt Scamander – a fictitious magizoologist. The interesting thing about the upcoming movie is that it shows how the text came into existence. Which means that there would be much awe capturing magical animals to see and learn! Before diving into the creatures that we might learn about, let’s learn everything we know about the author, Newt Scamander. The esteemed author had an interesting childhood, to say the least. Scamander’s interest in magical creatures can be attributed to his mother who was a breeder of Hippogriffs. Magical Creature fact! 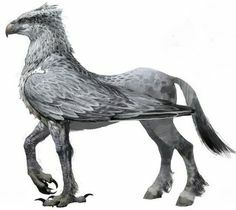 Hippogriffs are creatures with a head of a giant eagle, the body of a horse and magnificient wings. In the Harry Potter series, it plays a significant role in the third book, Harry Potter and the Prisoner of Azkaban and can be seen on the cover of the previous edition. Scamander attended Hogwarts and was sorted into Hufflepuff house, but was soon expelled for endangering the school with the possession of a dangerous beast. Contemplation! Doesn’t it remind you of a particular another character who was expelled on the same lines? 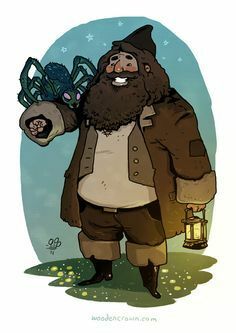 Yes, Hagrid and his pet Aragog. I wonder if the characters will meet up sometime… It would be glorious if they do. There’s still hope considering that the story is going to be a trilogy series! The above event takes place in the 1910s after which Scamander takes up a job in Ministry of Magic and after a few tedious years in the House-Elf Relocation department, he gets transferred to Beast department and gets quickly promoted because of his extensive knowledge. The movie is set in 1926 and Scamander has taken a detour from his magical excursion for New York. The trip might have gone without, but a no-maj (American for Muggle) named Jacob Kowalski, who messes his self-expanding suitcase. Contemplation! Much like Hermione’s purse or the suitcase where Harry finds Alastor Moody captured. Wouldn’t it be interesting to learn about the American Wizarding World and school and perhaps make a comparative study? So far we know that Muggles become no-Maj. And Ilvermony School of Witchcraft and Wizardry is in Massachusetts. 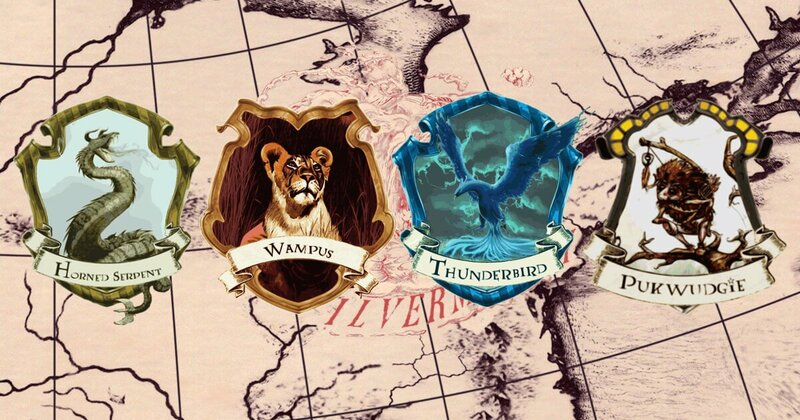 There are four houses in this school Thunderbird, Wampus, Horned Serpent and Pukwudgie. There is noMinistry of Magic but Magical Congress of United States of America. 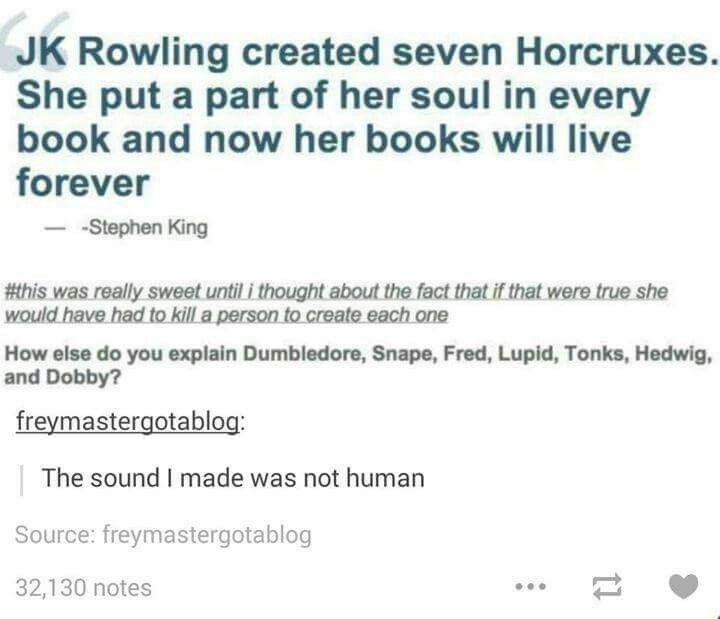 Personally, I am expecting a lot more subtle touch of social issues, a particular for Rowling’s books usually do. Like in Harry Potter series racism (in the form of blood purity), slavery (with House Elves), homophobia (with main characters being openly gay) are some of the main topics broached. Of course, Magical creatures are also something to look out for, the following are two creatures that I look forward to seeing in the trilogy. Dragons: Who doesn’t like dragons? I am in particular excited to see or learn more about the ten pure breeds of dragons. Phoenix: We didn’t learn a lot about them in the Harry Potter movies (save from Dumbledore’s phoenix, Fawkes) and I would love to find out more about them. But I wouldn’t be disappointed if these creatures do not make an appearance in particular because Scamander was traveling with an expandable briefcase full of dangerous creatures, if not these, there would be more fantastic beasts to see. What aspect of the movie has got you excited? Which creature do you want to see in the film? Image Sources: , , , , . Next The Incredible Media: Who’s the Inventor?